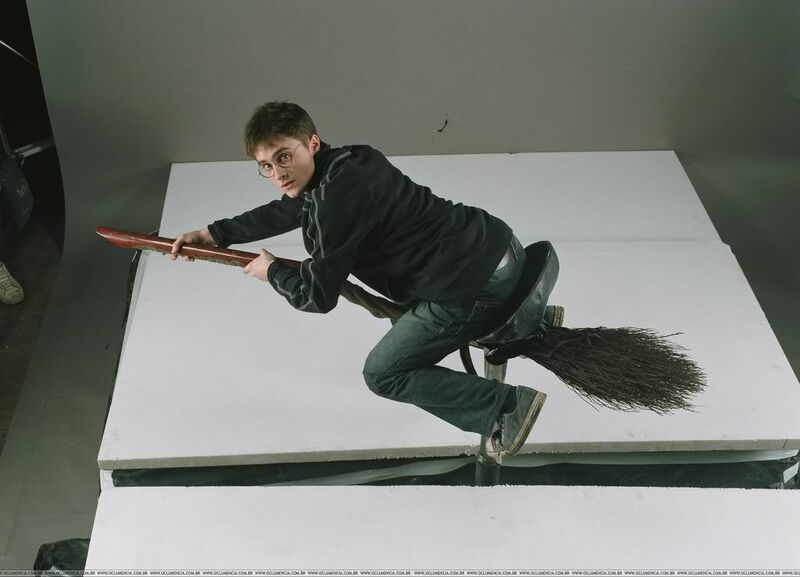 Harry sure knows how to ride a broom! Tags: dan radcliffe, fangirl squee!! !, hbp, pervy sara, surprise! buttsecks! omg - where did you find that? I've always wondered how they did those scenes. *insert riding something joke here* His bum looks nice. Daniel must have realized he has competition so now he's giving us a taste of what we will be missing if we ever stray. Dan should realize that he's our #1! His bum does look nice, just aching to be manhandled! Dan's waiting for your command! Oh God! So many ideas! So little time! No, I wanna ride his broomstick!! ...I still think Jude/Max is teh awesomez.